The rebranding process allows companies to re-evaluate their core offerings, target audiences, message strategies and service delivery options. Examples of companies that have rebranded include Phillip Morris, which changed its name to Altria in 2003, to shed its negative image associated with tobacco products that could have affected other Philip Morris brands such as Kraft Foods. General Motors, after filing for bankruptcy in 2009, rebranded by selling off or discontinuing some of its brands, including Saab and Hummer, to focus on fewer, stronger brands. Rebranding comes in various shapes and sizes. Each rebranding is unique, depending on a company’s situation, goals, products and services, and resources. Far from just a change of visual identity, rebranding should be part of an overall brand marketing and reputation strategy for a company, product or service. A successful rebranding campaign should enhance, regain or recreate brand equity. The rebrand doesn’t end with the finished design concept. Rather, brand strategies should improve customer experiences that lead to brand adoption and loyalty. Developing a corporate-wide brand manual that contains guidelines for consistency and strategic implementation will help to ensure the new brand is successful after the initial launch. Have you ever seen a logo in a different color than the corporate colors, an old tag line on an employee’s email or website copy not updated with the new message strategy after a new company brand is launched? The manual will help guide employees on how to maintain the brand integrity and consistency. This past year Caliber Group worked with Vante (formerly SEBRA), an international medical device manufacturer, to rebrand, rename and reposition the company to successfully market to existing and new markets. 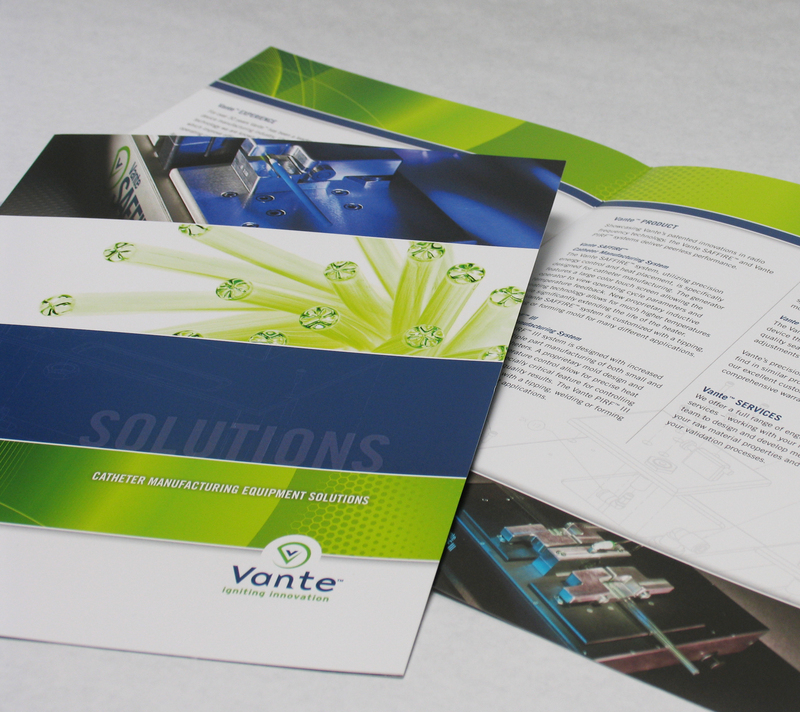 To learn more about how our client, Vante, rebranded their company, read the case study.